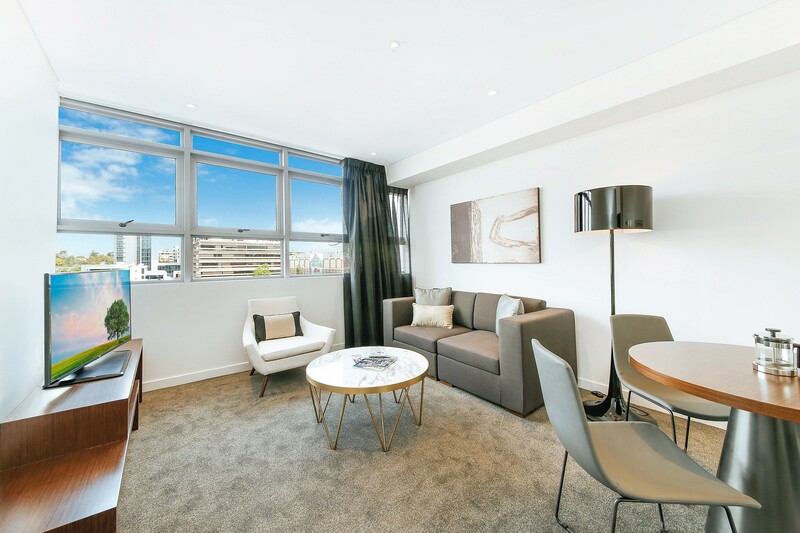 Ideally located in The Concourse precinct minutes from Chatswood Station and Bus stops. The apartment is close to cafes, restaurants and great shopping venues, Westfield and Chatswood Chase. Newly opened, the apartments are designed by multi-award winning architects finished with Gourmet kitchens with Caesar stone benchtops. Chatswood is the leading destination for interstate and international visitors, college students, and corporate travellers.